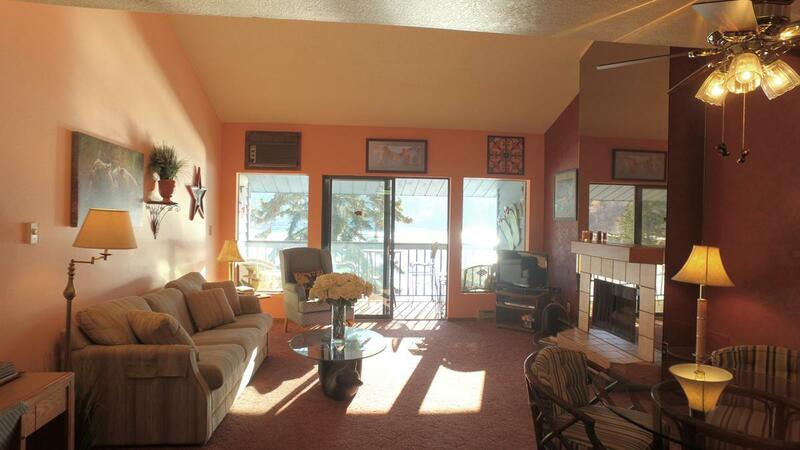 Comfortable two bedroom/ 2 bath condominium in Marina Cay is in the sought-after Bay Building (Unit 307/308). 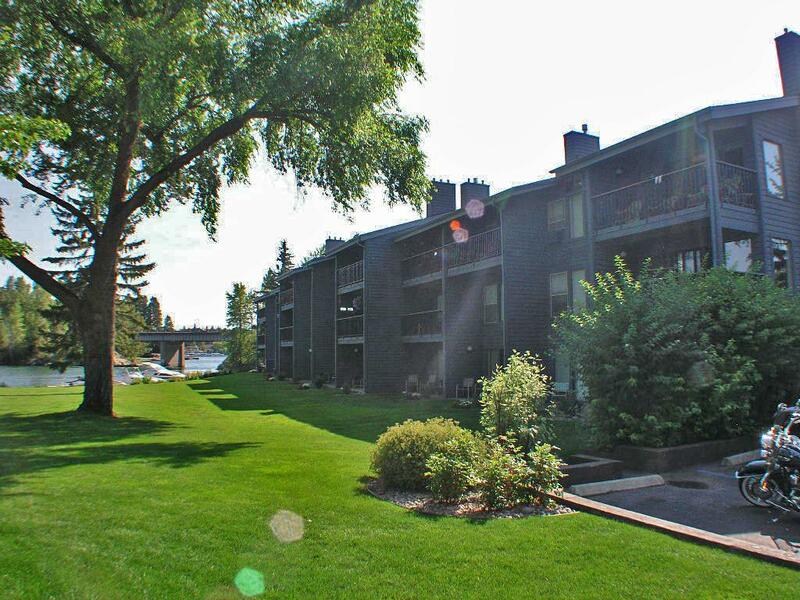 Set right on Bigfork Bay this 3rd floor unit has great views of Bigfork Bay and surrounding village. 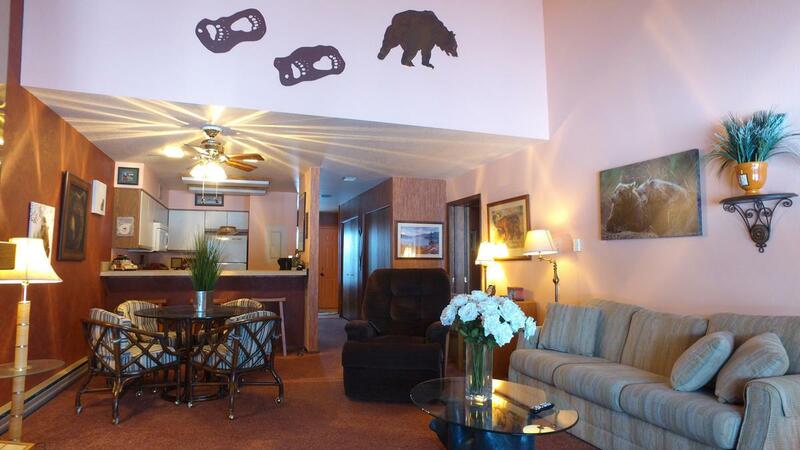 Access to condo by stairs or elevator. HOA buyer transfer fee $200. HOA offer 10% discount if paid in one full payment. Annual RSID of $122 on taxes noted for Bigfork stormwater system. 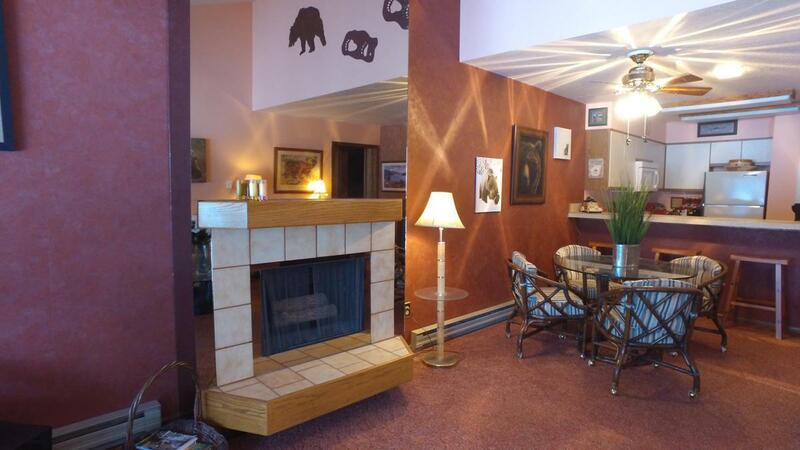 Listing provided courtesy of Scott Hollinger of Re/Max Of Bigfork.